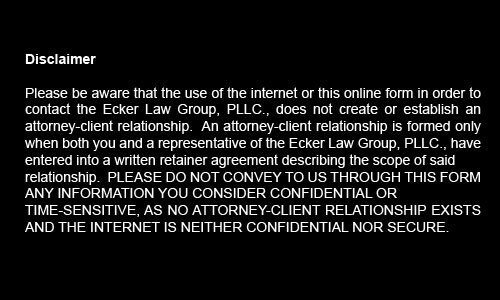 Contact Us - Ecker Law Group, PLLC. 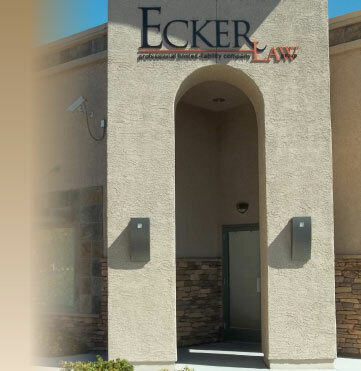 At the Ecker Law Group, PLLC., we understand that an open line of communication between client and attorney is both invaluable and essential. As such, it is both our policy and our practice to ensure that your attorneys and legal team are available to answer all of your questions and to accompany you on every step of your representation.